The short answer is trying to retain your current customers who are at risk of falling out of your mortgage portfolio. In mortgages, though, that can be a difficult task. 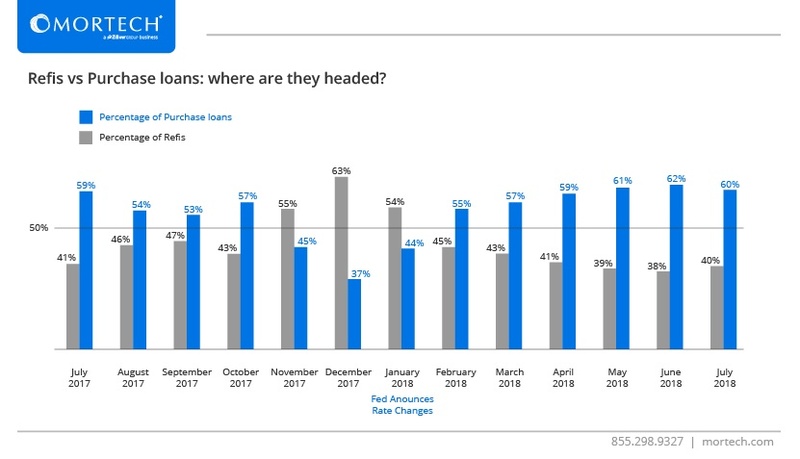 Finding one customer in 100 existing customers that is actually getting ready to move and will need a new loan is like looking for a needle in a stack of needles. Finding what sets one borrower apart from the rest can be nearly impossible without the right tools, and most lenders have to default to spending a large amount of their marketing budget to cast a wide net at all of their current customers, in the hopes that they land those special few borrowers actually in need of a new loan. Fortunately, with Mortech Protection, finding those customers is easier than ever. By uploading a list of addresses you want Mortech to monitor, we use Zillow website and mobile data to identify homes in that list that are likely to go on sale in the next 90 days. All you have to do is upload your list of addresses and wait for us to send the results back to you. Once done, you can start sending the right marketing messages to the right customers at the right time. You don’t have to spend all of your marketing budget on your entire portfolio. With Mortech Protection, you spend a focused amount of marketing dollars only at those borrowers that are the likeliest to list soon. Don’t sweat the shrinking refi market – with Mortech’s customer retention program, you can maintain borrowers without the reliance on refis or a big marketing budget. Contact us today to learn more, and find out which customers you should already be reaching out to.